Italian tyre maker Pirelli will join Russian state corporation, Rostechnology, in a €250 Million joint venture to produce tyres in Russia. The agreement is focused on the establishment of a factory in Togliatti, in the Samara region, with an annual capacity of 4.2 million tyres per year. The production will be focused on car and light and heavy vehicles for both the Russian domestic market and export. 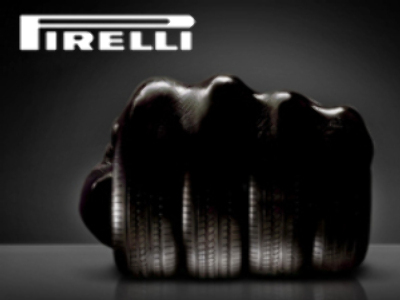 Pirelli will be responsible for business strategy development and management of work processes. Rostechnology and the Samara regional administration will provide guarantees on taxation breaks, with the region looking to establish a special economic zone to facilitate further incentives.